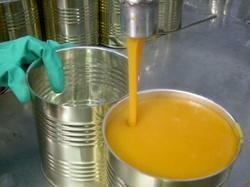 Murti Food Establishment is one of the leading names in the field of manufacturing and supplying Fruit Pulp. These high quality pulps are fabricated from finest quality organic fruits sourced from reputed vendors across the country are 100% pure and unadulterated. 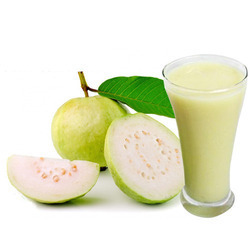 We are successfully meeting the requirements of our clients by offering the best quality range of Guava Pulp to our clients. 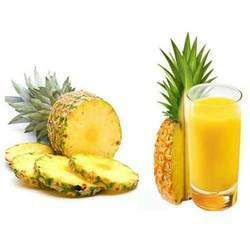 We are among the reputed organizations, highly engaged in providing an optimum quality range of Pineapple Pulp to our clients. Backed by huge industry experience and market understanding, we are involved in providing a wide variety of Mango Pulp for our valued patrons.